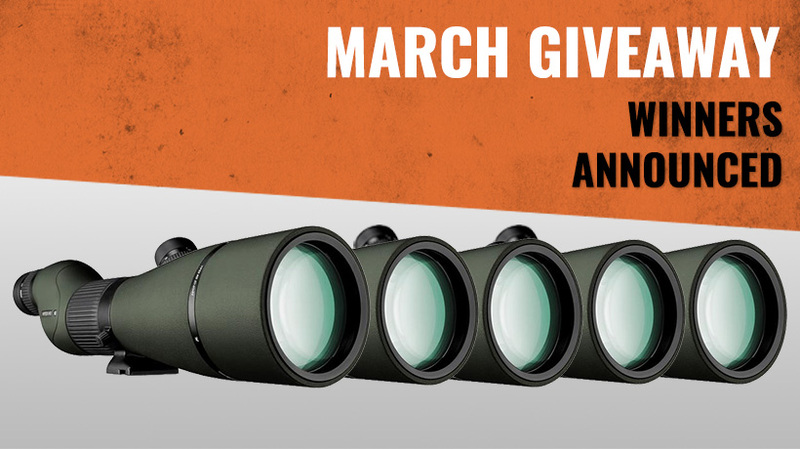 In March, our INSIDER members had the chance to win one of five Vortex Viper HD spotting scopes of their choice. Total value $4,500 ($899.99 per spotter). Congratulations to the five winners of this month's INSIDER giveaway! You will receive an email from us shortly. We hope you'll enjoy your new spotting scope! 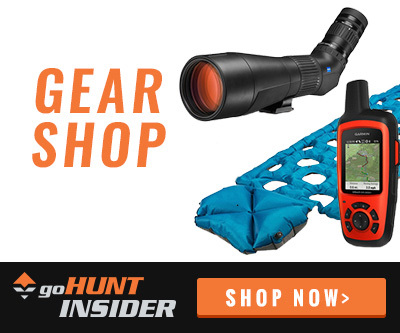 Every month all of our INSIDER members are automatically entered into the drawings, and a lucky handful are then randomly chosen to get top-of-the-line optics, apparel and rifles. If you missed the chance to be entered into the March drawing — don't worry. We give away great prizes each month, and as an INSIDER member you're automatically entered for a chance to win these cool prizes every month. Just received my scope today... Came with a hat, flags, beer coozies, and stickers too! Here’s a link to the swag. I received my spotting scope today. It is awesome. These goHunt giveaways are totaly legit. Thank you goHunt and Vortex. I am a non-resident of every state. Wyoming Native, disabled veteran and retired military. 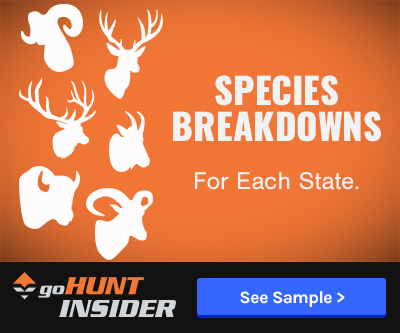 I work for the United States Government overseas, but do not qualify for any residential programs as only those on active duty get to claim a home state for hunting purposes. Almost 27 years of service to our nation, and no state benefits. I voted for Trump and got a letter a couple months later stating that my vote didn't count, as I was not really a resident. Kudos to the winners. Still optimistic that Stuart G will show up on one of these! Thanks! I’m greatful and excited. I'm pretty sure he was joking. Relax. 83% Westerners. Gotta love it! I think there should be a 10% cap on non-Western hunters winning prizes! Vortex is good stuff. Congrats winners. Now all you need is CO sheep tags. Just don’t draw my unit. I really need a spotting scope. How can I increase my odds of winning? 2 from CO?!!! Come on guys!!! Lol. 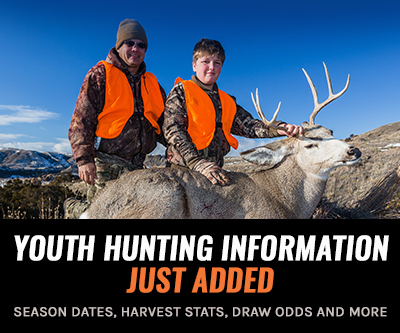 Congrats my fellow hunters! I got excited when I saw Greg B. but then it was a Greg B. from Colorado. Darn, you sure you got the City and State right gohunt haha?? This is soooo cool. I am so excited to win this prize. Thanks so much....I guess these drawings are real after all! Congrats to the winners. Great prizes. Congrats to the winners! Great prizes! I almost got excited when I seen Greg but wrong last name and state lol congratulations to all. Haha... one of the main reasons I wanted to wait until today :) Your email is going out right now! Huge, huge congrats. If this had been posted yesterday I might have thought this was a joke! Still waiting for the official email but... Thanks goHunt!